Leonard Truck & Trailer is now a Rogers Brothers authorized distributor. Leonard Truck & Trailer Inc. in North Jackson, Ohio, is now an authorized distributor of Rogers Brothers Trailers. Established in 1963, the family owned and run trailer dealership is celebrating more than 52 years in business. It has more than 700 new and used units in stock, onsite financing and leasing, and comprehensive parts and service departments. Rogers Brothers Corporation has been designing and building American made, high-performance, lowbed trailers under the Rogers name for more than 100 years. 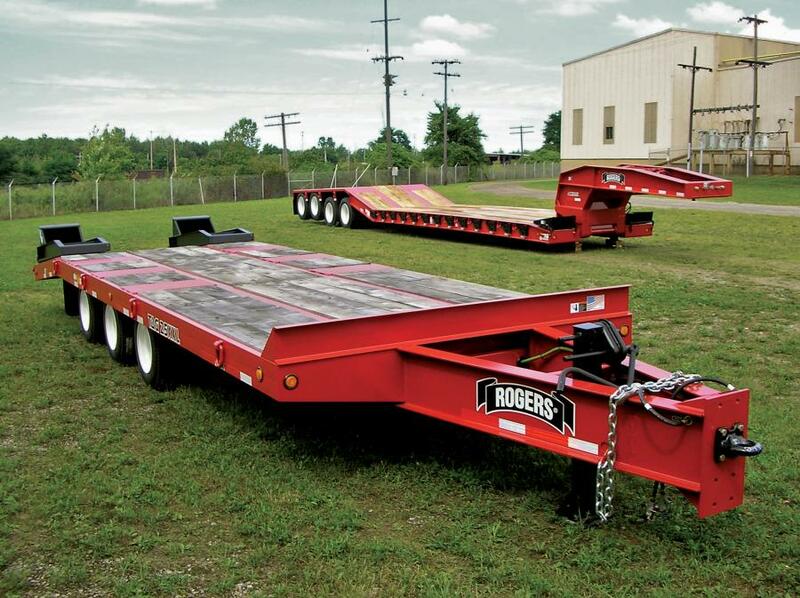 Founded in 1905, Rogers originally began building bridges, the first trailers designed and built by the Rogers brothers were for their own use. In September 1914, the first commercial trailer was sold by the Rogers Brothers to the telephone company to haul poles. 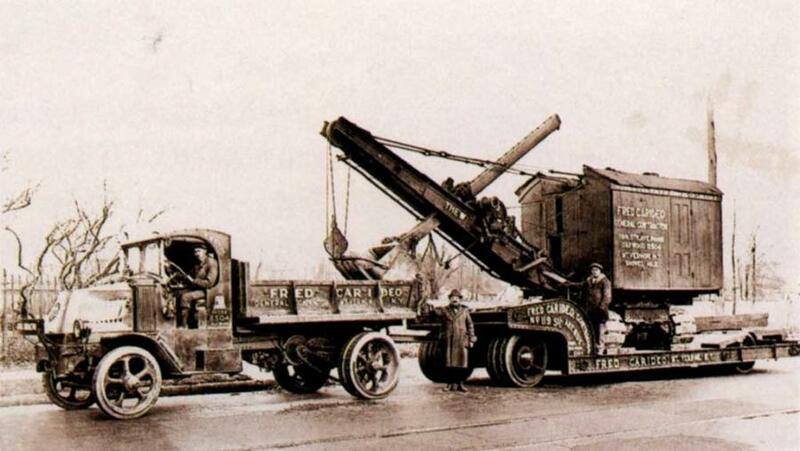 Soon the brothers were selling trailers to carry feed, animals, coal, lumber and hauling equipment all across the world. Today, Rogers is in all 50 states, and in 65 countries around the globe. Rogers offers a seven year warranty, superior quality, and low maintenance, according to the company. For more information, call 888/333-0387 or visit www.leonardtrailers.com.